F3 “Haze” with Pro Clear. The high-gloss finish makes the haze effect really pop. Pro Clear starts off slick but over time breaks in to a nice sticky feel. 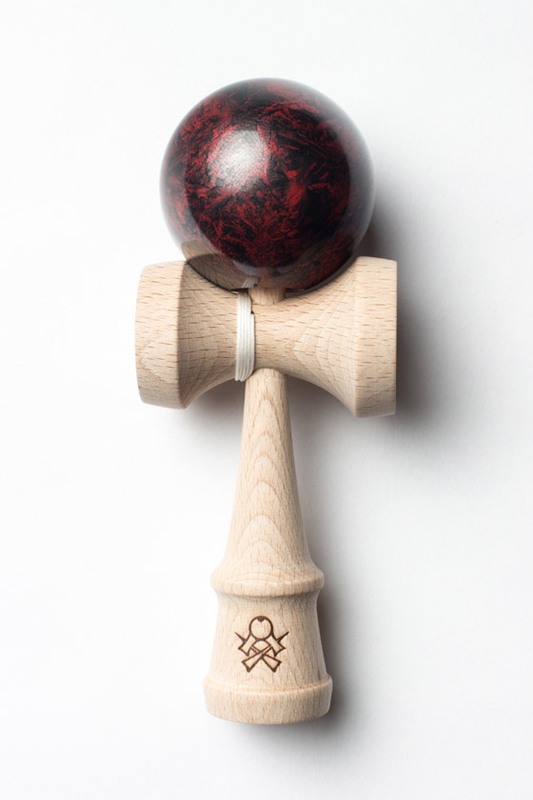 All F3 Kendamas come boxed with an extra string, bead instruction manual and stickers. Available until 15th May only.